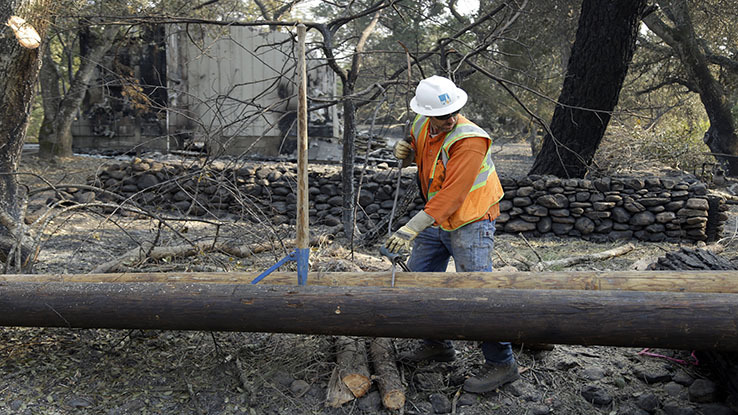 Although the cause of California's wildfires may never be known, PG&E may be liable. Will customers have to pay any losses that exceed the insurance coverage available? California regulators are about to vote on whether a utility can claw back costs related to wildfires in 2007. Their decision may set a precedent for PG&E Corp., which could face billions in dollars of potential damages from last month’s deadly wine country fires.